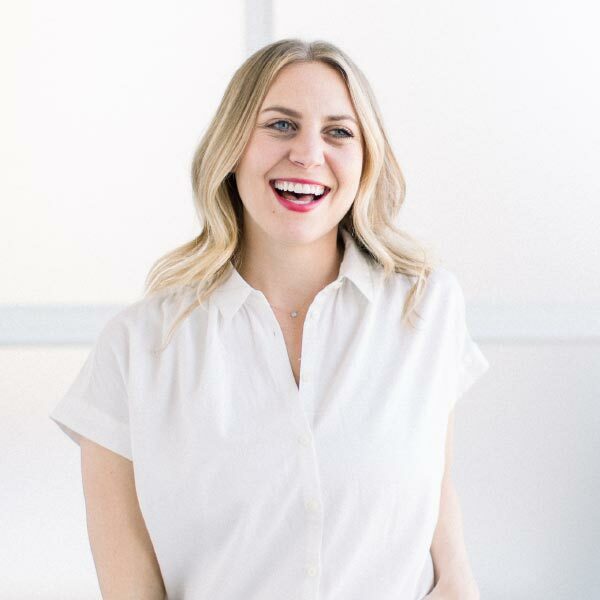 This collection of recipes for reducing stress will calm your nerves from the inside out. Fuel your body with nutrient-rich foods to be one step ahead of the stress. BONUS: To increase those stress-blasting hormones, pair these recipes with a killer workout. 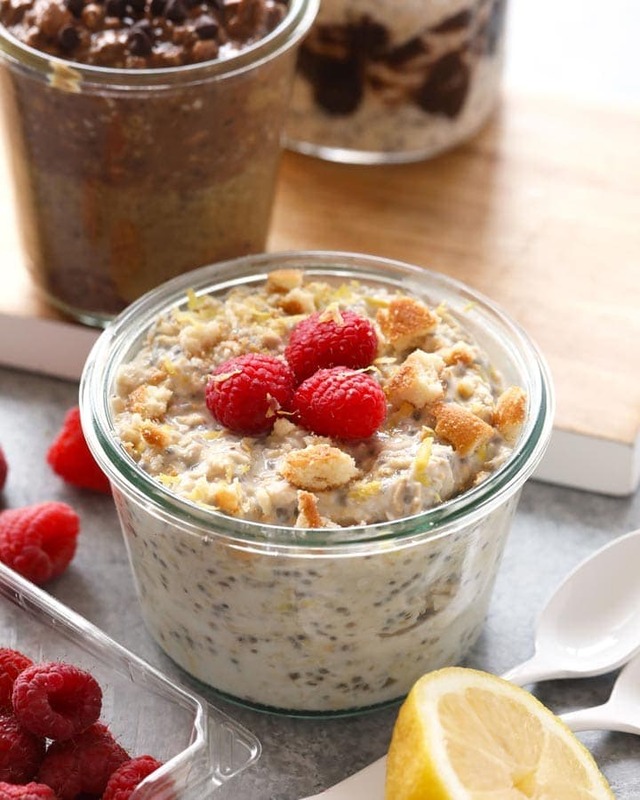 Make yourself this protein-packed Greek yogurt and steel cut oatmeal parfait for an easy weekday meal that will keep you full all morning! With their complex carbs and probiotics, these superfoods are high on the list of stress-fighting foods, so eat up and enjoy. 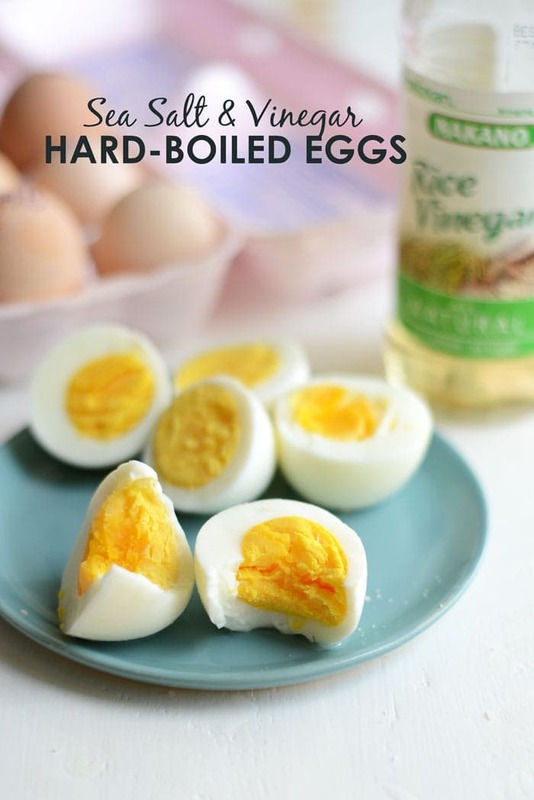 These Sea Salt and Vinegar Hard-Boiled Eggs are the perfect healthy snack to bring along with you to work or class. Make a batch at the beginning of the week and have a snack packed with protein, a nutrient important for regulating mood! Leafy greens, avocado, and nuts are the perfect combo for reducing feelings of stress. 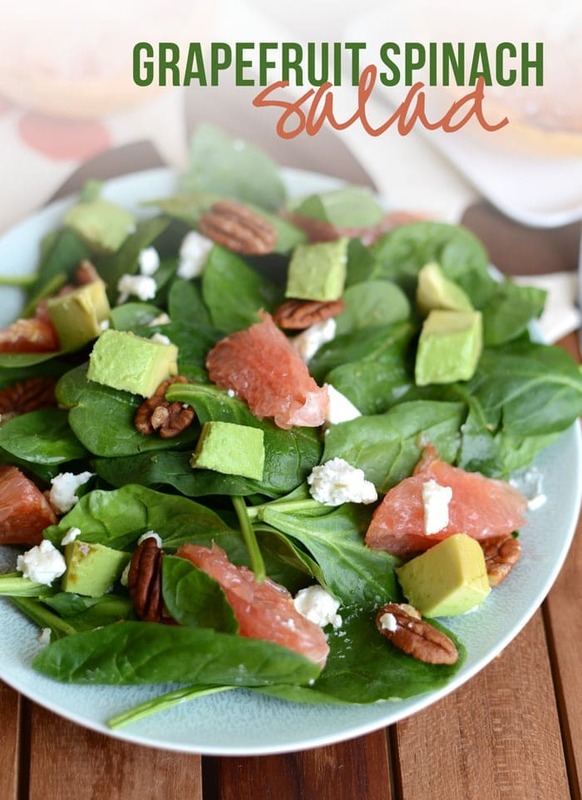 You just can’t go wrong with this nutrient-packed and scrumptious Grapefruit Spinach Salad. 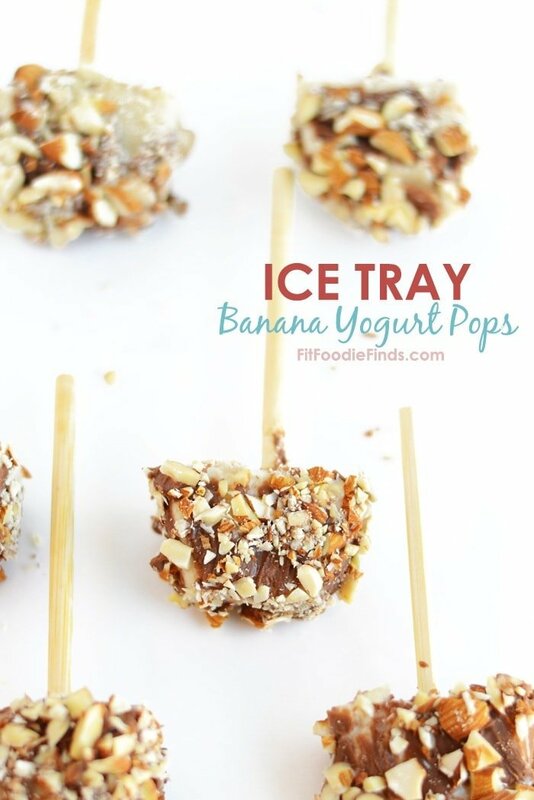 These Frozen Banana Yogurt Pops are a refreshing dessert with a crunch. The antioxidants from the dark chocolate and probiotics from the yogurt make this treat a stress-busting machine! All you need is 5 ingredients and 20 minutes and this Lemon Butter Seared Salmon will be ready for dinner! Salmon contains anti-inflammatory properties which are helpful in counterbalancing the bodies reaction to stress. All you need are 4 simple ingredients to make this delicious and creamy Orange Creamsicle Smoothie that is packed with flavor and Vitamin C, a key agent in boosting mood. These omega-3 and potassium-packed salmon avocado boats are great for reducing high blood pressure and keeping you calm. Plus they are delicious! Make these Blueberry Muffin Overnight Oats tomorrow for a healthy breakfast packed with complex carbs to give you a boost in serotonin, the body’s natural happiness regulator! This recipe makes for the perfect snack or on-the-go lunch, plus the amino-acids found in turkey can have a calming effect on the body, so it’s perfect for battling those feelings of stress. Don’t forget hydration is happiness, so drink up, friends!!! Add some flavor to your filtered water with fresh fruit and herbs for the most delicious and refreshing way to hydrate. Try this bottle for water that stays cold 24/7!